If you have the habit of stacking up things inside or outside of your residential precinct, then you should clear the piles of stuffs right away. The locations of Perth have venomous redback spiders which intrude people’s homes and create a scary environment in their home. If you do not know how these redback spiders look like, then here is a quick glimpse for you. The body of redback spiders is black and round in shape with large black abdomen and an orange or red stripe on their bodies. Redback spiders do not easily come out of their webs, as they like to stay in their cozy nests. Redback spiders can make nests in crannies, gutters, nooks, inside tools, boxes, downpipes, sheds, fences and gardens. You have to be very careful before you use the mentioned objects, as the toxic redback spiders will hide inside those places and objects. You should never make attempts to remove the webs of redback spiders all by yourself. If you do so, you will receive painful bites in return. Let the skilled spider professionals of our pest control company do the tricky job of removing spider webs from your home. 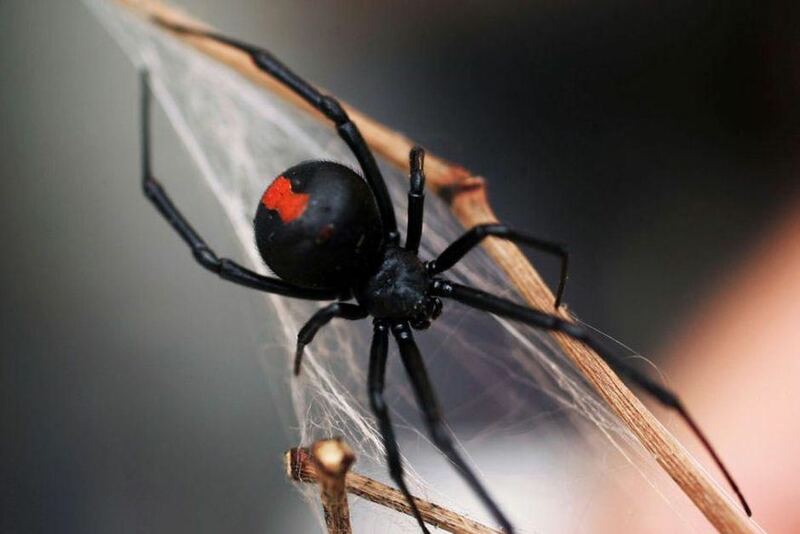 The redback spider control Perth solutions of our pest control company will exclude the webs and exterminate the toxic spiders in an effective manner. Why redback spiders are baleful for your home? Redback spiders are reckoned as on of the toxic spider species which transmit venom into the skin of human beings. The bites of redback spiders tend to leave toxic and painful reactions for days together. When a person receives bites from redback spiders, the victim feels nauseated, gets repeated vomiting, fever and pain on the bitten portion. Children, aged people and people who have low immunity tend to affect more with spider bites. There are certain tips which will not bring spiders in your zone. Follow the tips enumerated below. Prune and trim the bushes in your garden. Do not stack up or pile up objects in and out your residential zone. Clean up clutters from time to time. If you have not used unused boxes or tools for a long time, then you should throw such unused items. Garbage location should be kept cleaned. Do not store rubbish inside your trash cans. Dust off the ceilings and other places to avoid spider webs. To remove spiders from your place, you will need to have a systematic approach which can be done only by a pest control company. In this matter, our spider professionals will be of great avail to you. The pest guys will come for inspection in your territory to look where the spider webs are. Upon spotting out the hidden spider webs, our pest servicemen will administer spider control services in all breeding zones targeted by redback spiders. From inspection to the implementation of spider sprays, repellents, bait treatments; we will make use all spider solutions to not let redback spiders survive in your zone.